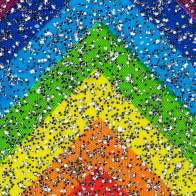 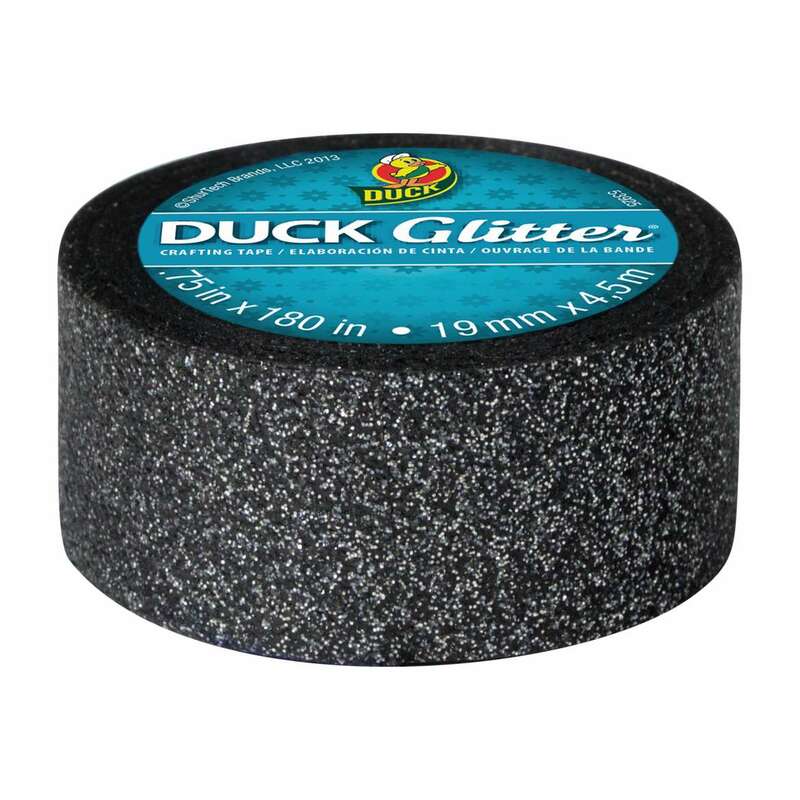 Home Products Craft & Décor Prism & Glitter Tape Duck Glitter® Crafting Tape - Black, .75 in. 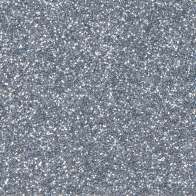 x 5 yd. 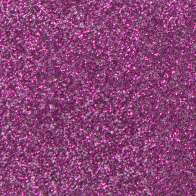 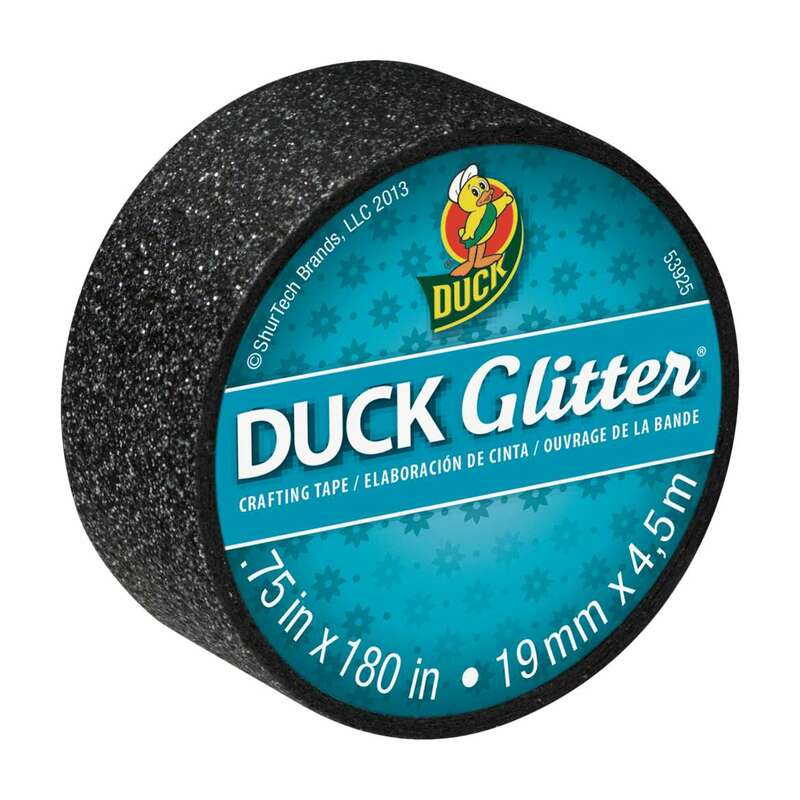 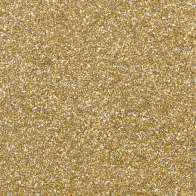 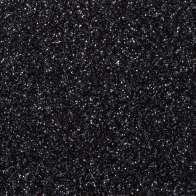 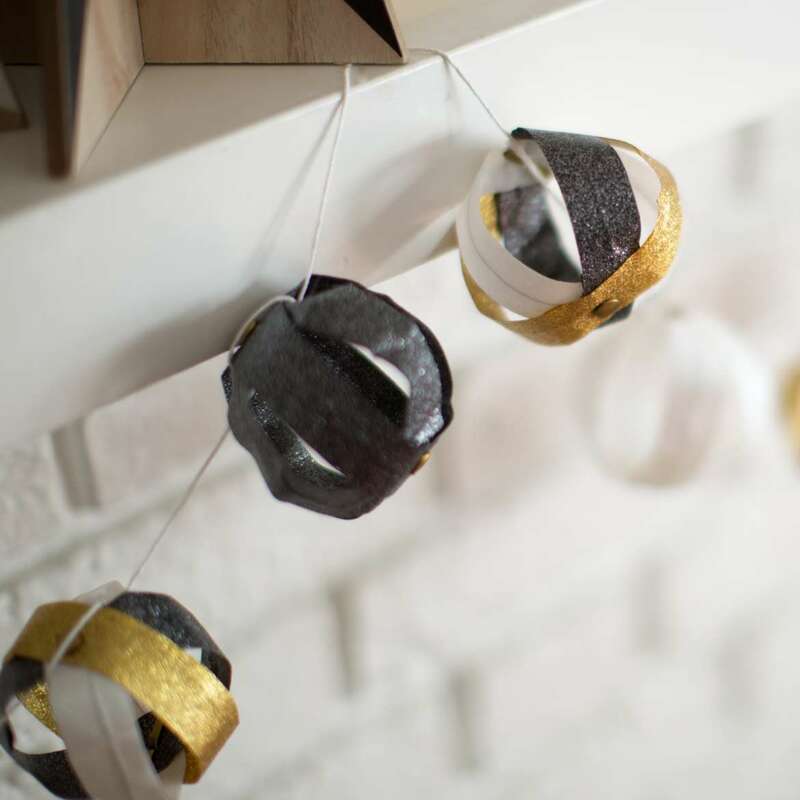 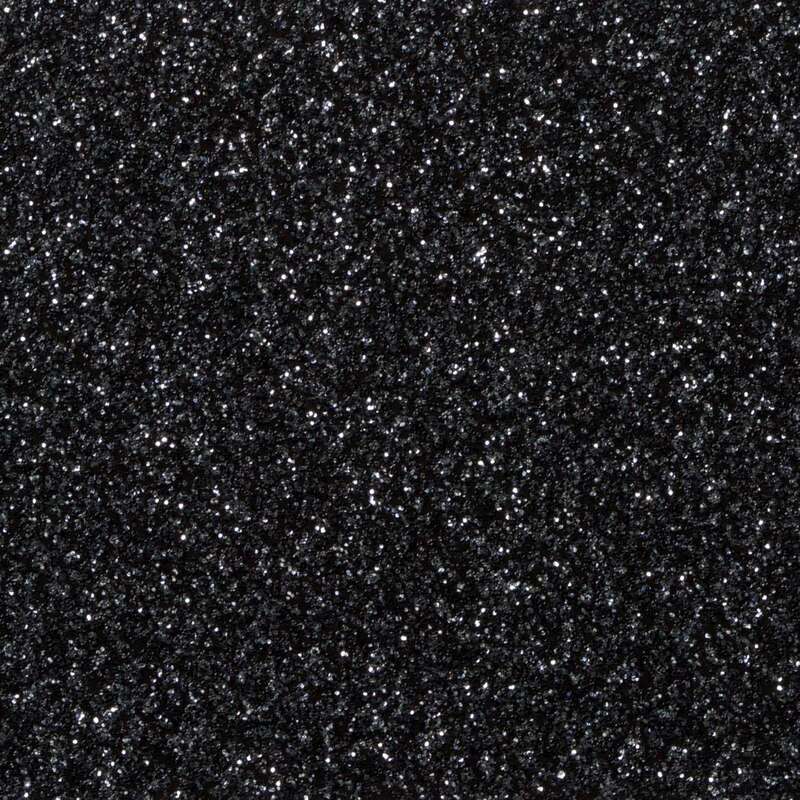 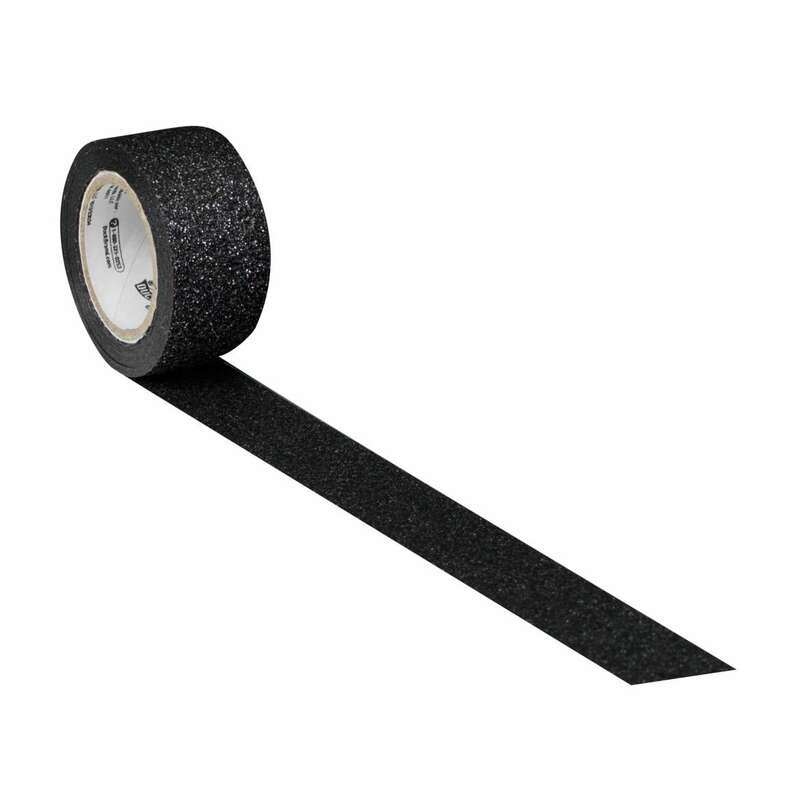 Duck Glitter® Crafting Tape - Black, .75 in. 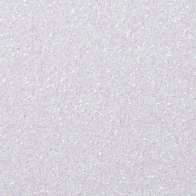 x 5 yd.